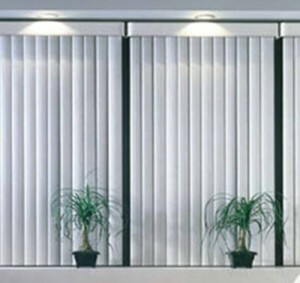 With vertical blinds you can control the amount of light that enters your room. 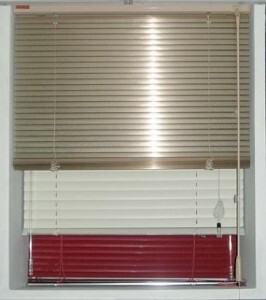 There are two functions to the vertical blinds: one that controls them horizontally and one that opens or closes them to allow light in or out. 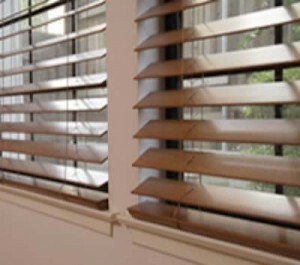 The blinds have slats that run vertically from top to bottom. 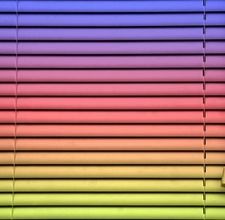 They can be rotated. 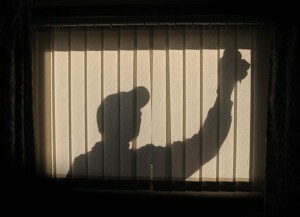 This is how you control the amount of light that runs through them. 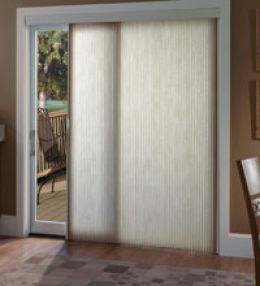 If you want to reveal everything, you can simply draw all slats on the sides. 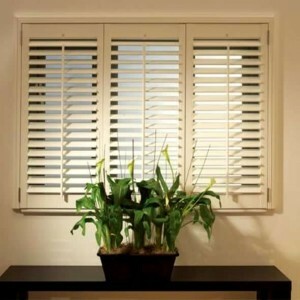 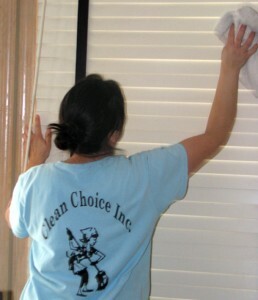 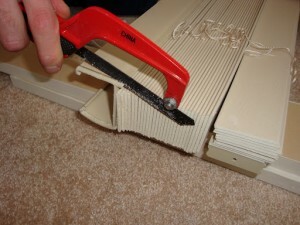 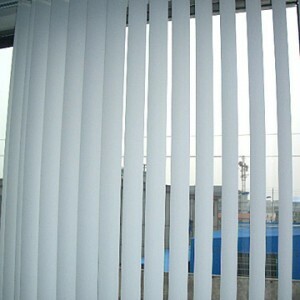 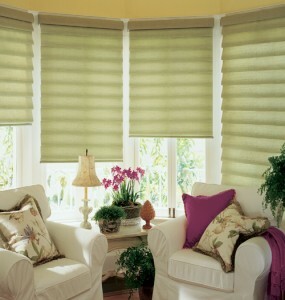 There are many materials that can be used to make vertical blinds. 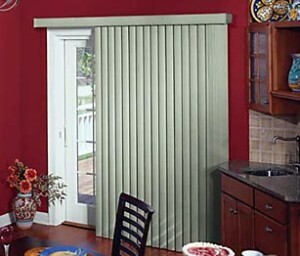 Some examples are fabric, vinyl, plastic or metal. 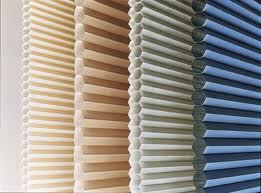 Special vertical blinds are made of Mylar or wood veneer. 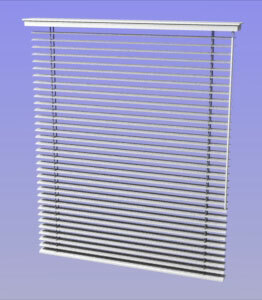 In order to get the right sized window blinds you have to measure the height and length of the window with a metal tape measure. 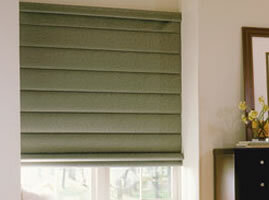 After that just transmit the sizes to the blind company.